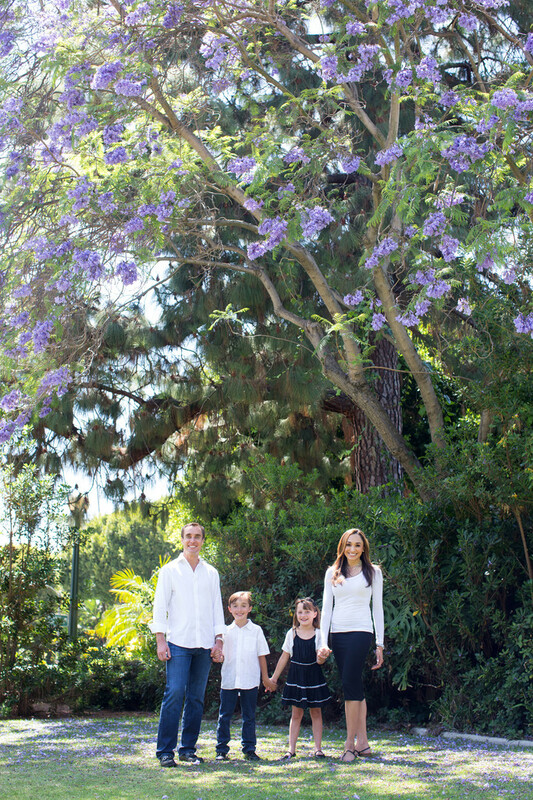 I photographed this beautiful family at lovely Will Rogers Memorial Park in Beverly Hills, CA. I love the purple Jacaranda tree the background. It adds a nice splash of color! Location: 9650 Sunset Blvd., Beverly Hills, CA 90210.